The mascotte is different, was a special thing for the owner? Timo Seefeld, Christian.Fr and NürScud like this. ex Dr Fuchs.....but why 50132 ??? Good question, nobody knows during a long time. The quality and size of picture do not help but if I remember it s the description I wrote for that picture. 50132 ( wheelbase 3100mm) was delivered to Gurtner in August 1933. 41121 Royale was already in May 1932 to Dr Fuchs delivered (he previously had the type 46). Type 46/50 (unknown original type 46 frame with the original engine from 50132). The body is a copy of the Dr Fuchs car. I apologize for Pur Sang content. I didn’t know my son was filming me start the 35B up. AtSomePoint, of2worlds, Timo Seefeld and 3 others like this. Today you can find the same effect, the only difference? We haven't time to see what happens. This picture is amasing, it looks coming from a comedy. Streetsurfer and of2worlds like this. I took a screen shot from this youtube photo montage video. I know the picture, and I like it! of2worlds, Timo Seefeld and Christian.Fr like this. of2worlds, Timo Seefeld and Aerolithe57 like this. Streetsurfer, Scuderia CC, Christian.Fr and 1 other person like this. 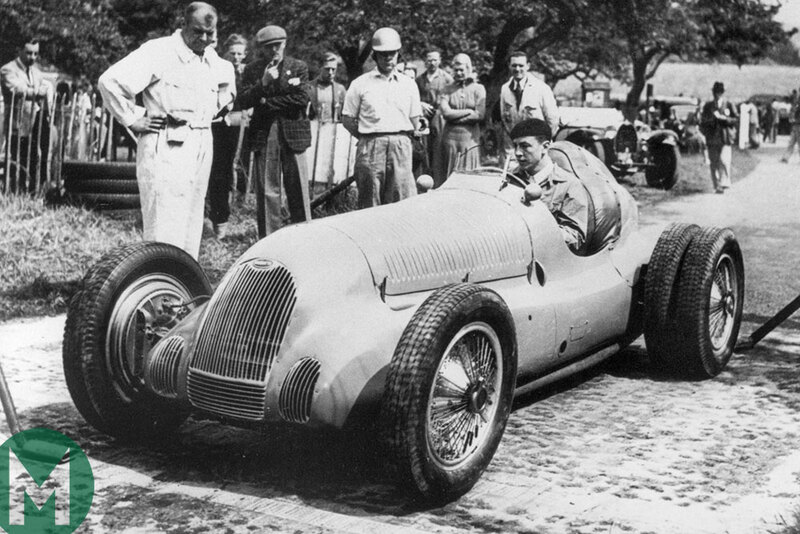 A world-famous Works 59/50B Bugatti is set to return to Prescott hillclimb for the first time in 80 years, as part of a special exhibition this summer that celebrates the Bugatti Owners' Club's 90th anniversary. 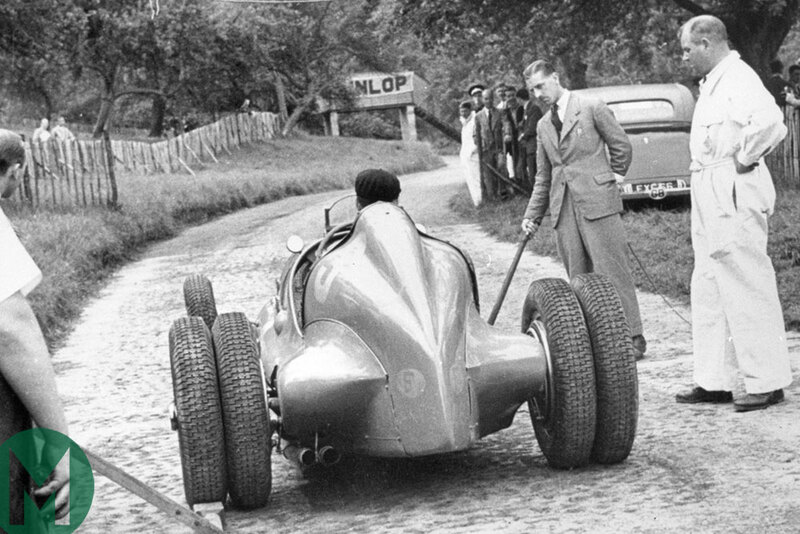 The car will be on display at the Bugatti Trust as part of its summer exhibition 'Jean Bugatti and Jean-Pierre Wimille – Prescott 80 years ago', which will run until September this year. The exhibition is one of a number of festivities marking 90 years since the founding of the Bugatti Owners' Club, the oldest Bugatti club in the world. The club also owns and operates Prescott, as well as being based there. Aerolithe57, Streetsurfer and Christian.Fr like this. NürScud and Scuderia CC like this.